A month and a half after launching at T-Mobile, the HTC U11 Life is getting a significant update. 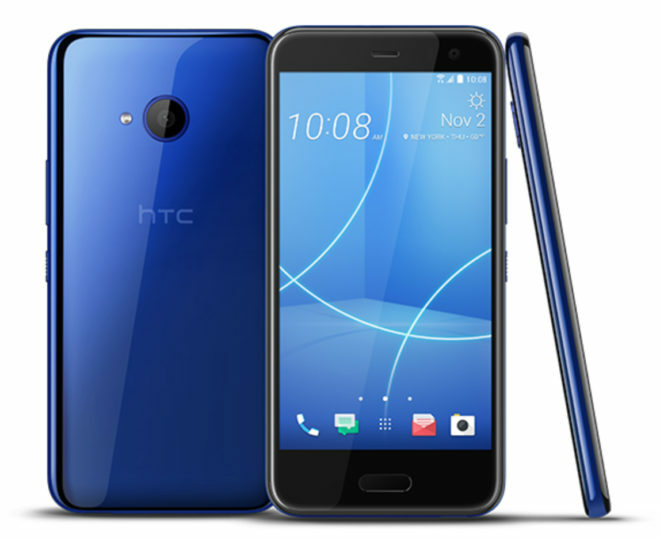 HTC has announced that an update to Android 8.0 Oreo is now available for the T-Mobile version of the HTC U11 Life. The update should be rolling out over the air now, but you can also manually check for it by going into Settings > About phone > System updates on your device. T-Mobile hasn’t updated its support page for the HTC U11 Life, but HTC says that this is a “big update” and that you’ll need to be on Wi-Fi to download it. The update to Android 8.0 Oreo brings with it several new features and improvements. Autofill will remember your login info to make it easier to sign into apps and picture-in-picture will enable you to watch video from one app while performing tasks in another app. There are also new notification dots so that you can easily see when app has an alert for you, while background limits will minimize background activity on apps you use least, which could help to conserve battery life. It’s no surprise that the HTC U11 Life getting updated to Oreo since the phone was just released last month, but it’s still exciting to see the update begin rolling out. If you picked up an HTC U11 Life from T-Mobile, keep an eye out for your Oreo treat in the coming days! Does this support Project Treble to make future updates and third party roms easier or did the launch with N and quickly upgrade to O to avoid having to actually support that? Can you provide a reference for that. I searched last time and didn’t find anything. This time I found a note on XDA from a user who said it doesn’t have it. Fuggedaboutit… On top of that, HTC woulda made a big fanfare about it. I wish Tmo woulda got the larger u11 instead. HTC is famous for shooting itself in the foot. All they had to was to make this phone into 5.7 6″ screen,they would taken big bite out sales for Sam.and Lg,but no,let not do that lets make this phone with a 5.2 screen,lose sales. SMH. They did… The not LIFE version… but that’s not the one that came here. Unbelievable. All the big version models of most these companies stay in Asia, for the tiny hands populaces. Seems like the S8 is never going to get Oreo….sooi much tim has passed. And that’s non – carrier. After that, wait on your carrier to tailor..
Upgraded yesterday and it’s working just fine.